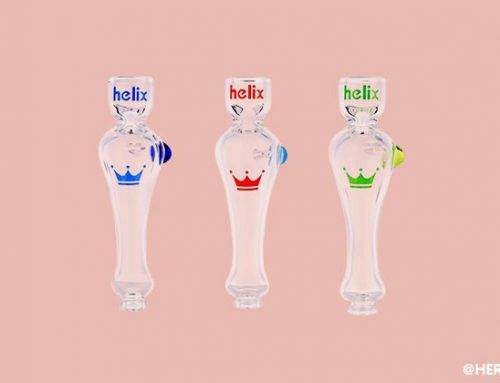 For those of us who are in the business of truly tasting their herbs, the Grav Labs Upline Taster Pipe is a product that should be considered. This one hitter is made from 16×2.5mm glass meaning that it’s sturdy enough to survive some occasional accidents. Also, it comes in at only 3 inches in length, which makes it only slightly longer than an average length lighter, and helps you to remain discreet when enjoying. What we really like about the Upline Taster Pipe are the concentric rings that lead up to the mouthpiece (which we’ll talk more about later) of the pipe. The rings work by slightly breaking up the flow of smoke while you’re inhaling, which gives the smoke a little more time to cool down. This means that you get to enjoy the pure taste of your herbs while avoiding the harshness of warm smoke that can come from other pipes. Another thing we like about the rings is that they actually contribute to the the structural integrity of the pipe! We thought that was pretty cool. Now I wanted to talk about the mouthpiece. This pipe was designed by glass artist & innovator Micah Evans (Instagram: @micahglass), and includes his version of the ‘pinched’ mouthpiece. We’ve found that this mouthpiece led to most of our testers having ash free smoking experiences, but one tester decided to add a screen just to be safe as the pinched mouthpiece can’t stop all bits of ash. Overall we definitely enjoyed our time with the Grav Lab’s taster pipe and would happily recommend it to others who want a discreet, smooth hitting pipe, that has the potential to last for years to come. 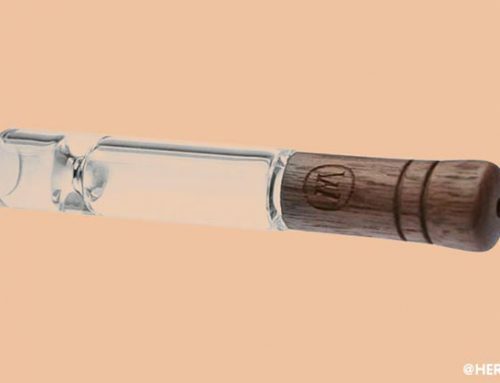 And on top of all that, at $14.99 we think that this one hitter is a great value for the price. 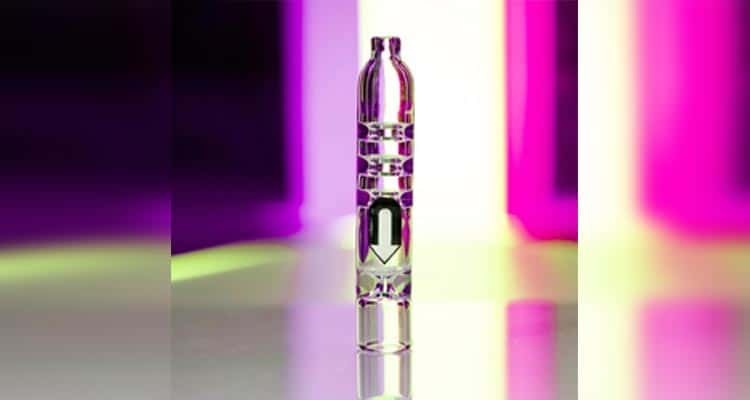 The Grav Lab Upline Taster Pipe gets a solid ‘A’ from us.